STEAMBOAT SPRINGS, Colo. (August 2, 2016) – Helinox by DAC, a leader in lightweight trekking poles and camp furniture, introduces three key products to it’s 2017 lineup. The ultralight Chair Zero offers unmatched weight savings and packability, while the Chair Two and Chair Two Rocker provide supreme comfort and style. The Chair Two Rocker features a high back and wide seat that provide ultimate comfort. The rocking feet are removable for versatility and a single shock corded frame can hold up to 320 pounds. The carrying case doubles as a pillow that attaches to Velcro on chair back. The Chair Two Rocker, weighing 3.2 pounds, will be available without rocking feet as the Chair Two which weighs 2.6 pounds. The chairs are available in four color options including black, Swedish blue, golden poppy and a proprietary Aspen tree print. The Chair ZERO ($119.95), Chair Two ($129.95) and Chair Two Rocker ($179.95) will be on display August 3-6 at the Helinox booth (No. 10039) at Outdoor Retailer Summer Market 2016 in Salt Lake City. 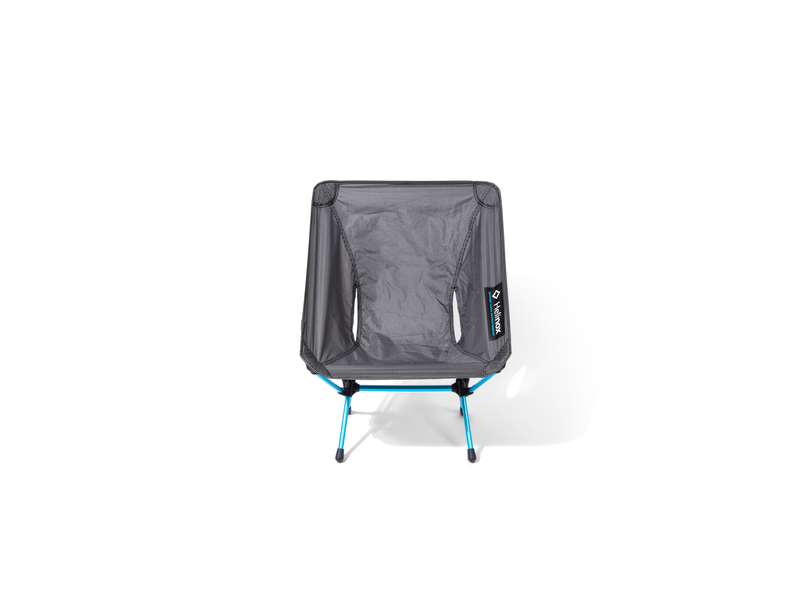 The chairs will be available on www.bigagnes.com and at select retailers in January 2017. Helinox® by DAC is a leader in lightweight trekking poles and camp furniture. Using their exclusive TH72M aluminum alloy DAC is able to produce extremely lightweight gear with excellent strength and durability. The green anodizing process created for DAC tent poles is used during the manufacturing of Helinox gear to ensure a reduced ecological footprint. Helinox products are distributed exclusively in the Americas by Big Agnes.